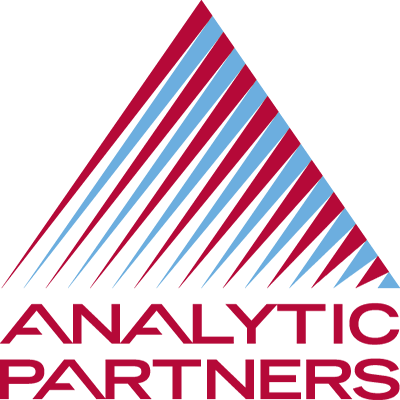 Through offices in Europe, Asia-Pacific, and the Americas, Analytic Partners provides powerful, highly customized marketing analytics software and services. Analytic Partners delivers actionable insights at local, regional, and global levels in order to improve sales and enhance marketing ROI for top companies. Adapta is a data integration tool that transforms inconsistent data sources into a cohesive set of information that can be leveraged for analysis. The platform includes both generic and custom source-specific data processing tools that facilitate the aggregation of data from raw source, to validation, to cleansing, to processing, and finally integration. AMP is a custom-built statistical modeling and predictive planning platform to manage and execute models. Guiding Performance & Strategy (GPS) is a predictive analytics platform for real-time guidance that drives more effective decisions and stronger results. GPS is a Software as a Service (SaaS) that is customizable and user-friendly offering web-based software for marketing simulation, predictive planning, optimization and tracking. Introspect is a digital and cross channel attribution platform, leveraging scalable data integration technologies and innovative algorithmic models to deliver accurate cross-media attribution. Ongoing, automated data refreshes provide marketers with the ability to extract clear and actionable insights in real-time.